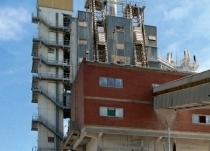 Minorte S.A. de C.V, domiciled in Monterrey (Nuevo León), Mexico, and a member of ­Calidra Group, entrusted Maerz with the supply of engineering services, license, know-how, materials and equipment as well as supervision services for the construction of a Maerz PFR kiln in their García plant in the vicinity of Monterrey. 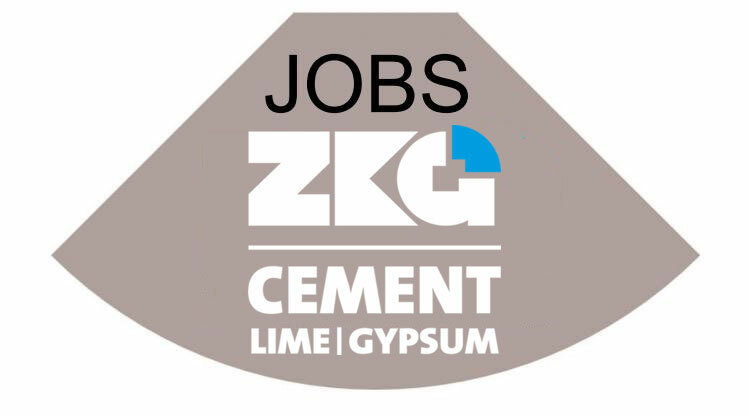 The Maerz kiln to be built within the scope of this contract will be of the Finelime kiln type F2S and will produce between 300 and 400 t of quicklime per day. Natural gas and petcoke will be used as fuels and limestone with a grain size ranging between 18 and 63 mm will be processed in the kiln. 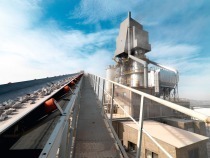 Maerz’s scope of supply comprises the complete engineering, materials and equipment such as special refractory materials, petcoke dust firing equipment, hydraulic equipment as well as electric, measuring and control equipment. Furthermore, Maerz will delegate experienced personnel to supervise erection and commissioning. 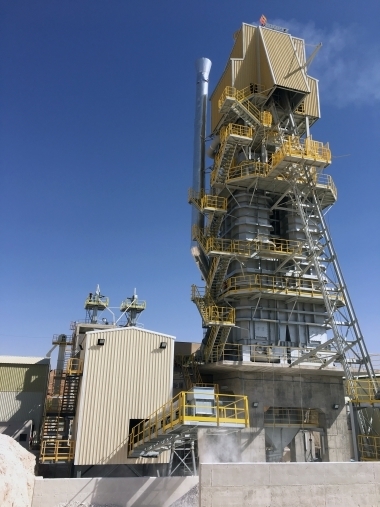 The new plant is due for commissioning in the middle of 2013.